On Episode 239 of #TSRP we’re scrapping our normal show to bring you this very special edition of The Special Hotep Unit. We’ll be discussing the unveiling of Umar Johnson’s new school! He put out a video on the internet of the supposed site of the new academy for young black boys. Did he REALLY do it? We’re we all wrong for questioning him? Could this finally silence the critics of this man? 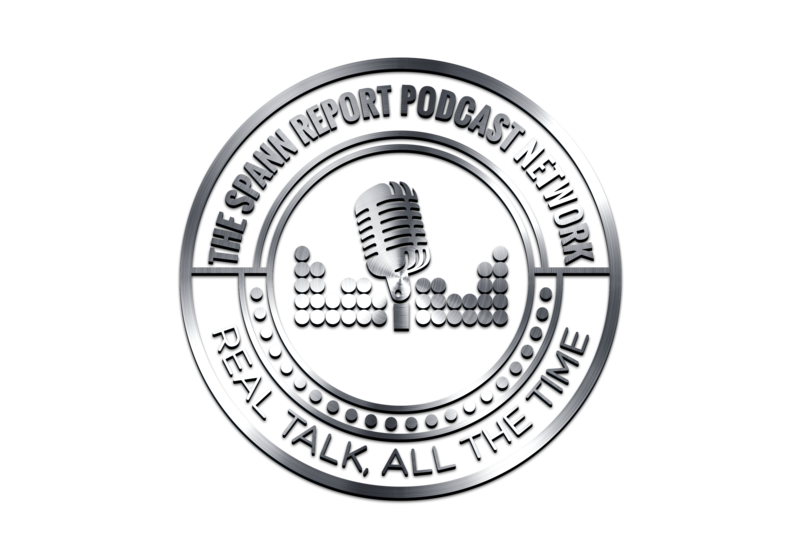 We’ll definitely find out on episode 239 of The Spann Report! Contact Cook and The Cook And The Gooch Podcast!